Vida Loca have a brand new online skate shop. There’s so many impressive products to choose from, you’ll be spoilt for choice. Not only do Vida Loca sell scooters, they stock a fabulous range of scooter accessories too. The Pulse and Blazer pro range are a wonderful worldwide brand and suit beginner and intermediate riders. If you want to change the style of your scooter there’s lots of different coloured grips, bars and wheels to choose from which will suit all tastes. Skateboards remain an amazingly popular item. The skateboards come in different sizes with plenty of colourful designs. If you can’t find a skateboard, or indeed a scooter to suit you, Vida Loca will build your board or scooter to your bespoke specifications. You chose the parts, branding and colours and they’ll do the rest. Long boards are similar to skateboards, and Vida Loca’s online store sells plenty of these fun products. Longboards are brilliant at travelling long distances. 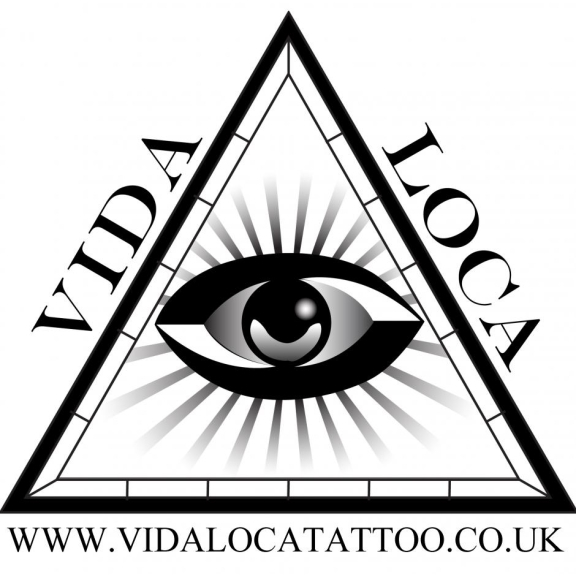 If you can’t find exactly what you’re looking for then Vida Loca will try and locate your exact requirements. Vida Loca have an impressive range of clothing. They sell hats, belts, t shirts and jumpers. Prices start from just £10. Sizes range from small to adult and the innovative designs are definitely eye catching. There are so many different brands available, including Alien Workshop, Flip and Jessup. Is there a quicker way to get around then on roller blades? If so Vida Loca have a range of fabulous inline skates. Many different sizes are available in a shiny black or white colour. Keeping safe is just as important as looking good. Vida Loca have blazer pro helmets in different sizes. So, log on tohttp://www.vidalocaskatestore.co.uk/ to see the full range of items, or contact them on 01204 525743.